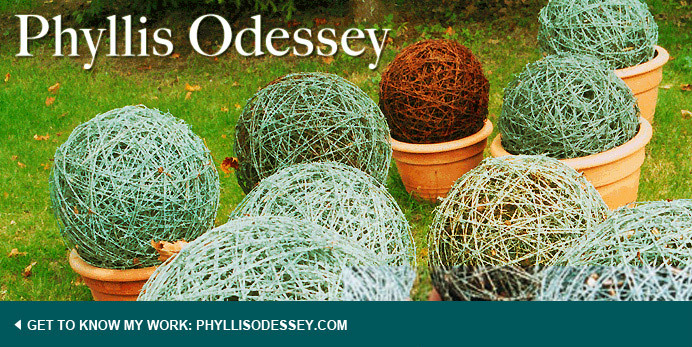 Phyllis Odessey: Gotta Have It!Gotta Get it! 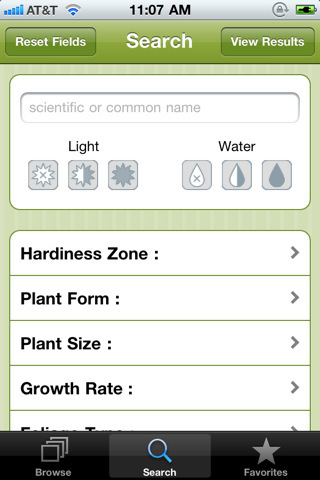 When the gardener's bible becomes an app, you know the stars have aligned. Michael Dirr,s Tree and Shrub Finder is now an app for your iphone. Some people think you can't teach an old dog new tricks, but they would be wrong. I remember the day I bought the Manual of Wood Plants and Shrubs for approximately $100. I was on Martha's Vineyard and a friend suggested visiting The Polly Hill Arboretum. The Arboretum in West Tisbury contains the national collection of stewartia, North Tisbury azaleas, camellias, magnolias, etc., etc. (http://www.pollyhillarboretum.org) As is my way, I checked out the bookstore. 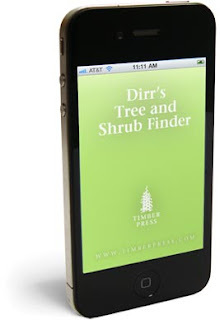 I had heard of Dirr's book, but never had a chance to leaf through the pages. If this tome were to fall out of my hands, I would have a broken toe. Still, I chanced it. Dog-eared and yellowing, it's been on my shelf for close to twenty years. The app is not free; it's not cheap. P.S. 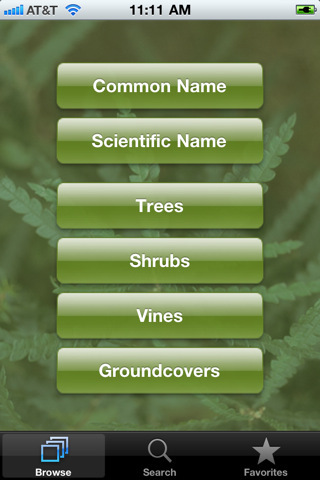 For all the grammar fiends out there, does one bold or italic, the title of an app?